I did not like his look and was already pushing the door too when, remarkably swift for an old man, an arthritic claw grabbed the door and a boot thudded against the base. As he swept inside, I noticed for the first time his attire. It was outlandish to say the least, a long flowing tunic, grimed with dirt, and the cuffs frayed. At one time, it had probably been blue, probably a deep rich colour, but under the dirt it was now hard to say. He smelt old, and a scent lingered that I found hard to place, but an image of a dragon swept to mind and I shivered, even though the door was now shut. With a thud, he dropped a sizable doorstep of papers on the coffee table. The paper was sun-bleached and aged as much as he was. I shook my head; it was going to be a long night. "I am Vastra," he announced as though it was of some importance. "Vastra," he repeated, his mouth agape. 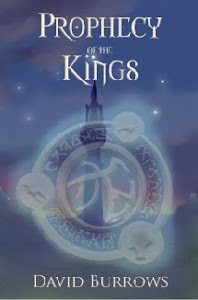 The Prophecy of the Kings, the title said. Flicking to the back cover it was signed Vastra. Only a few weeks left to enter this competition. Check out David's Fantasy Jokes Blog for details. To enter, submit a Fantasy Joke at the above site. Any jokes about Santa, elves, dwarves, dragons, genies etc will do. Visit the site to give you some festive cheer. What's the most popular band amongst dwarves? Why did the Dwarves in The Hobbit all get asthma? Solid fantasy; exactly what a fantasy doctor would order. Long ago the Eldric mysteriously disappeared from the land, shortly after the Krell Wars when Drachar’s shade was finally banished from the world. Perhaps they believed the threat was gone, but in leaving they took with them sorcery, the only effective means of defeating demons. Then came the Prophecy and only one thing is certain in the cryptic lines, Drachar’s shade will one day return. Against this backdrop three men seek what became of the Eldric. One man, Vastra, recklessly ambitious and driven by greed for power, harbours a secret and will kill to protect it. 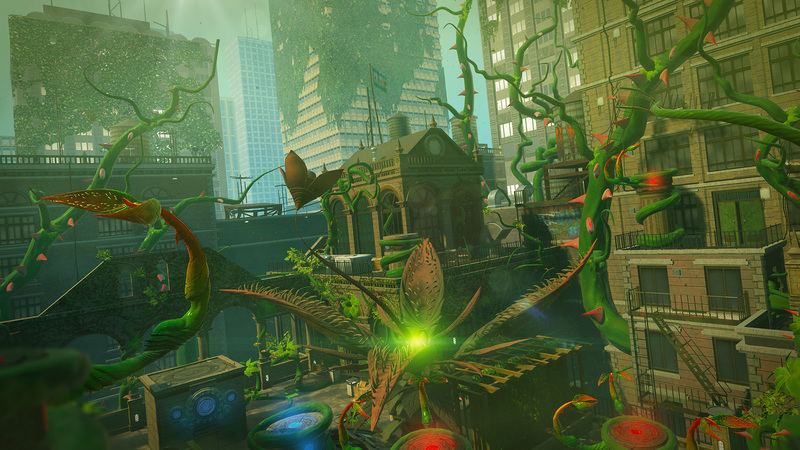 His companions, Kaplyn and Lars have their own reasons for helping, but who will succeed? 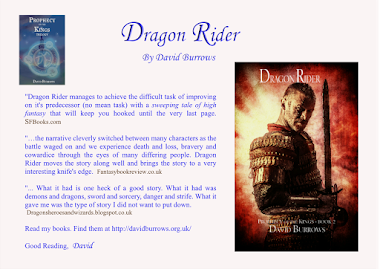 If you have having a bad day, or worse still a bad week then a fantasy book can come to the rescue - no other genre can offer the complete escapism that fantasy does. 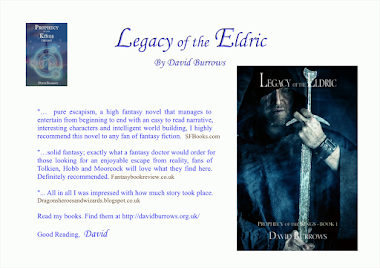 Legacy of the Eldric, the first book in The Prophecy of the Kingstrilogy by David Burrows is a book that offers this escapism; within its pages is everything that a fantasy fan needs to allow them to let their imaginations soar free. They finally came to a door leading to a corridor, cut deep into the heart of the ancient tree. If they had expected the forest dwelling to be frugal then they were pleasantly surprised; dazzling silks decorated the walls and a deep, rich carpet covered the floor. The furniture was exquisite, formed from branches that had grown into odd shapes. 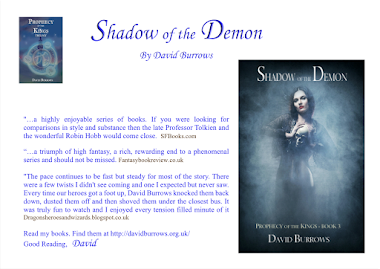 David Burrows’s interest in fantasy began with The Lord of the Rings. Inspired by the epic tale he put pen to paper, determined to create a story with bold characters and an intriguing plot. In Legacy of the Eldric he has certainly achieved his aim; the characters are memorable and the plot is fast-paced and exciting. It is an opening chapter in a series that I look forward to reading the mid and end parts to. This is solid fantasy; exactly what a fantasy doctor would order for those looking for an enjoyable escape from reality… fans of Tolkien, Hobb and Moorcock will love what they find here. Definitely recommended."